Are you interested in bringing your favorite TV shows and movies outside to your backyard and patio this spring? With the right outdoor TV, you can enjoy your favorite on-screen content at any time of day. But what kind of TV is the best fit for you? 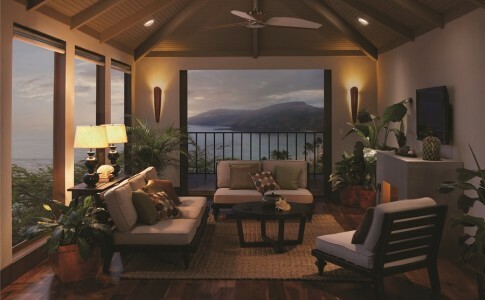 Here’s a secret: You can’t just bring a typical indoor TV outside – even in fully shaded applications. For the best video quality and viewing experience, you need a dedicated outdoor television. In this blog, we go through the three different types of outdoor TVs: full-shade, partial-sunlight, and full-sunlight. We’ll dive into what these mean and what features each brings to the table. 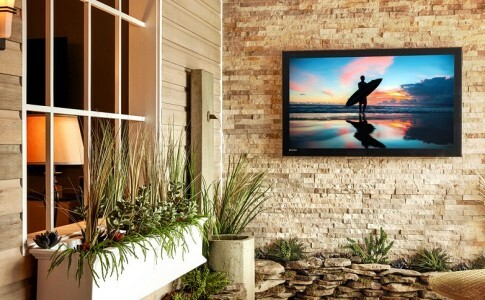 Want to find out more about these TVs and how you can enhance your Redondo Beach, CA property with a proper outdoor TV installation? Just keep reading on below. 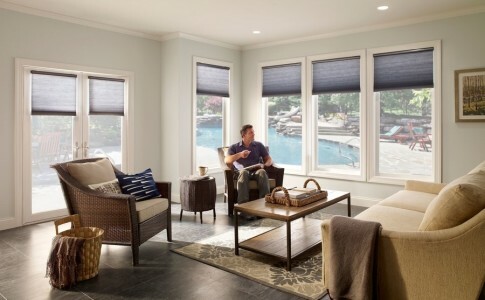 Why Choose Motorized Shades Over Manual Window Treatments? Your window treatments are an essential part of your home. They can add your flare to your home’s design. They can allow you to bring in natural light. They even can help save you energy. Most homeowners, though, take their window treatments for granted. With manual window treatments, it’s easy to leave the shades lowered or the blinds closed for days at a time. And if you aren’t using your home’s window treatments often, are you really making the most of them? Motorized shades allow you to make the most of your home’s windows. In this blog, we’ll show you four reasons why motorized window treatments might just be the smarter option for your Palos Verdes-area home compared to manual treatments. Just read on below to find out more! If smart home technology is not making your everyday life easier and more manageable, then it simply isn’t doing its job right. With a Savant home automation system in your Manhattan Beach, CA living space, you’ll never have to worry about dealing with hassles or snags in your daily routine. This integrated smart home control solution only brings convenience and comfort to your life; and in this blog, we dive into our favorite benefits and features of it. Why Consider a Professional Smart Home Security Solution? When it comes to the protection of your family and home, you don’t want to take any chances. 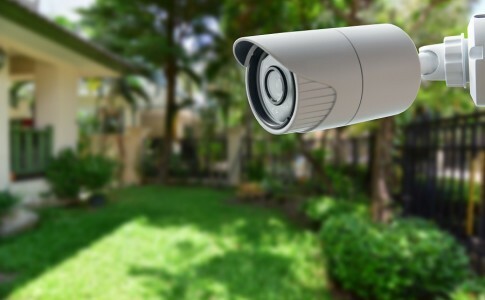 That’s why, even though DIY-smart security projects are on the rise, a professional smart home security installation for your Palos Verdes, CA-area property is a must. But what can a professionally-installed security solution do for your peace of mind and home’s overall safety? In this blog, we’ll go through how South Bay Automation can bring these in-demand smart home security features to your space and how a professionally-installed system can go far beyond a DIY solution. Just keep reading on below! When adding smart home security elements to your property, you want to make sure that they not only will protect your family 24/7 but also that they are high-quality and secure. There are many store-bought smart home security solutions available in today’s market, but there also are a variety of enterprise-grade, high-performance smart home security components available for your Southern California property. 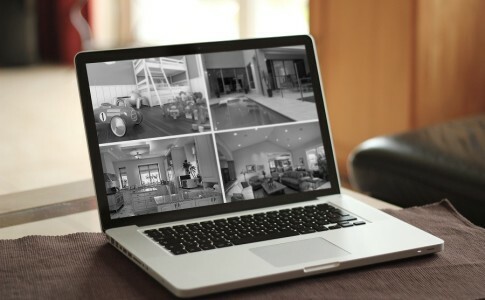 Why Should You Stage Your Properties With Smart Home Systems? 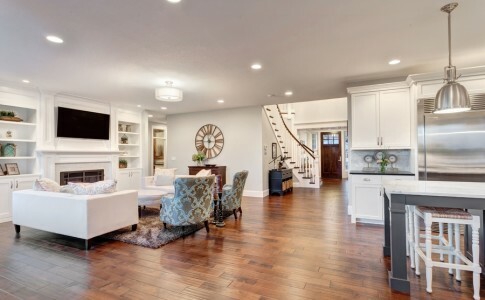 Staging homes has everything to do with how others view it – and if you’re a real estate agent, you know that it significantly impacts how well they sell too. That’s why bringing smart technology and smart home systems to your properties is a great way to draw in more potential buyers and show off the space. But you don’t need to learn everything about smart technology to properly stage your property with it. By teaming up with South Bay Automation, you can bring in the right smart solutions to your properties with ease. Keep reading below to see how top-notch smart home technology can truly elevate any home in the Manhattan Beach area, and how this can boost your Southern California properties in buyers’ eyes. As the new year starts to get into full swing, that only means that the Super Bowl is just around the corner. If you’re preparing for an awesome tailgate and viewing party with friends and family as the Rams represent Los Angeles in the big game for the first time since 1984, then you know that the screen you choose to watch the game on is crucial. If you think your television is lacking, then we’ve got great news. 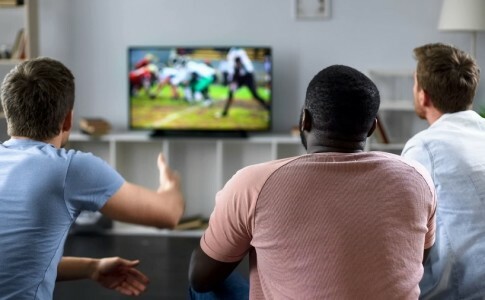 As the game approaches, there are a variety of great 4K TV deals you can find in order to bring a high-quality viewing experience to your home in the Redondo Beach, CA area. Read below to learn more about the best offers before next month rolls around and your Super Bowl parties begin. With 2019 now here, one of your new year’s resolutions might be to upgrade the home cinema at your Southern California house. Or, perhaps you’re ready to take on your first home theater installation at your property – whether in Palos Verdes or beyond. Regardless, you want to be in touch with the latest home theater trends and technologies so that you are able to enjoy your favorite films in the best resolution possible. Those home theater trends were on display in Las Vegas earlier this month during the 2019 CES exposition. In this blog, we go over some of the trends we noticed at CES that you’ll want to keep an eye on for your home theater installation. Just keep reading below to find out more. Motorized window treatments are growing more and more popular with homeowners. They not only offer convenience in controlling them, but they also can help you save energy and prevent solar heat gain. Now, while you might consider adding this smart feature to your living space in the Redondo Beach, CA area for the reasons mentioned above, did you know that motorized shades can also improve your home’s interior design and style?